Major kudos to NSGIC member Kim Cloud, who received the Delaware Award for Excellence and Commitment in State Service for her work with geographic information systems (GIS) at the Delaware Governor’s Awards Ceremony on May 7, 2018. The award is a statewide recognition given to five State of Delaware employees, or groups of employees, who exemplify the highest standards of excellence and commitment in state service. The Department of Technology and Information (DTI) nominated Kim Cloud for the Delaware Award for Excellence and Commitment in State Service because of her outstanding state service and ongoing commitment to DTI. Kim has worked at DTI since July 19, 2004, and has spent her tenure as a software engineer for the Application Delivery team. Kim’s passion is working with geospatial data (location-based data) and GIS software and tools, i.e. FirstMap, which is a GIS solution that provides a centralized repository and enables users to maintain and analyze spatial data. Kim’s dedication to GIS excellence in the state is not limited to her work at DTI. 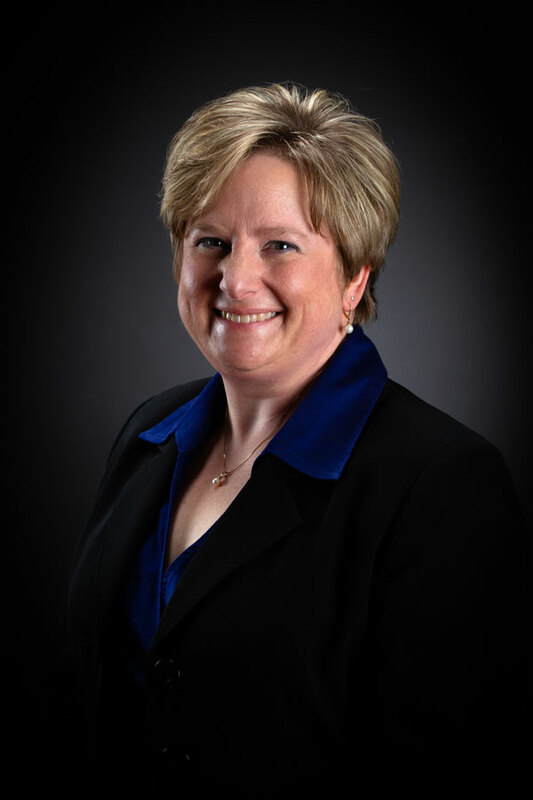 She received her Geographic Information Systems Professional Certification from the GIS Certification Institute in December 2011 and is a member of the Delaware Geographic Data Committee and the National States Geographic Information Council. Additionally, Kim is an adjunct faculty member at Wilmington University and teaches an Applied Geographic Systems course. Kim’s actions directly support the state's Geographic Data Committee's mission to provide a cooperative effort amongst government, the academic sector, and the private sector to build a Delaware GIS Community and improve the coordination of the use of GIS tools and spatial data. Her involvement with GIS dates back to 2007 when Kim participated in her first GIS Day event at Lake Forest Elementary School by operating the DTI booth. Since 2010, Kim has attended this event, now held at the Dover Air Force Base, to teach 5th graders from various Delaware schools about maps/geography; how spatial information is used in the state; the equipment used for geolocation (GPS systems) and how it works; and how various people use the technology in everyday life. A major turning point in providing GIS solutions for Delaware came through Kim's efforts to architect an enterprise platform which reduced redundancy and promoted collaboration. Kim spearheaded and championed the creation of FirstMap, which took 40 plus disparate GIS databases and centralized them into a single source. The cost savings were estimated at $250,000 per year for licensing and $200,000 through the reduction of hardware and labor support costs. Efficiencies were gained by having a centralized environment where data owners can share data thus eliminating redundant and siloed data. FirstMap has become a true Open Data Portal for spatial data serving agencies, counties, private sector, other states, education, utilities, municipalities, and all citizens. FirstMap is an international award-winning application through ESRI (Mapping Software) Special Achievement in GIS in 2015. Congratulations, Kim, on this wonderful achievement!